KACUKIRO, Rwanda – A Rwandan model and actress was on Tuesday, January 8, killed by her domestic worker under unclear circumstance after a suspected brawl. 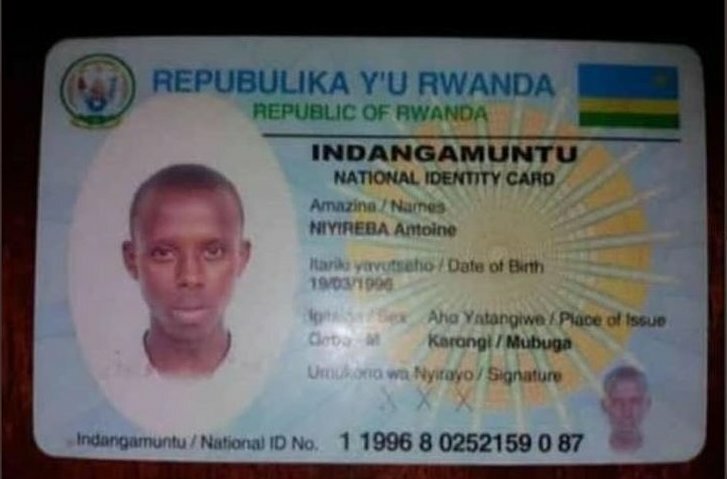 Alexia Uwera Mupende, 35, was apparently stabbed to death by her 23-year-old house-boy, a one, Niyireba Antoine, at her father’s home Nyarugunga Sector, Kicukiro District in Rwanda. Information reaching this website affirms that at last night at around 9 pm, social media was littered with reports of the Rwandan model’s gruesome murder and later confirmed by Rwanda Investigation Bureau spokesperson Modeste Mbabazi. Mr Mbabazi could not, however, share details about the brutal murder but ensured the people that investigations were underway. Born in Kenya, the deceased was the General Manager of a popular fitness centre in Kigali, WakaFitness. Alexia Uwera studied at Namasagali College and St Lawrence in Uganda and later moved to Rwanda where she took up a course in Business Information and Technology. She was reportedly going to walk down the aisle sometime in February.